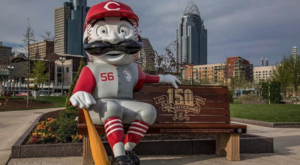 There’s no denying that we have a beautiful city and there are many places where you can experience the wonderful sights and sounds of Cincinnati. But there’s something extra special about a tour that shows you the Queen City in a way you’ve never experienced before. Imagine seeing the famous skyline from the sky aboard a helicopter, or tasting the best the city has to offer on a food tour. 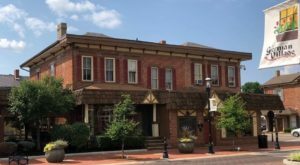 Cincinnati offers these and more on these 6 tours of the Queen City that will show you Cincinnati like never before. 1. 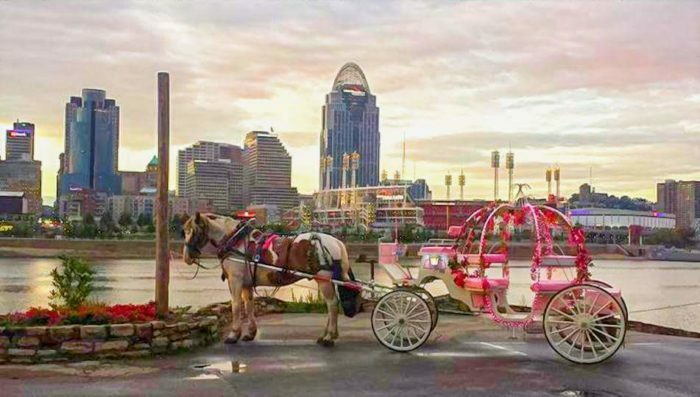 A Carriage Ride Through Cincinnati. 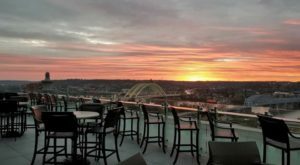 Is there a more romantic way to experience downtown Cincinnati? If you've ever visited Fountain Square, you've likely seen a carriage or two waiting to take you around the city. You can simply walk up and ask for a ride! Different companies vary in price and length of the tour, so check with the driver when you get there. 2. A Segway Tour of the City. 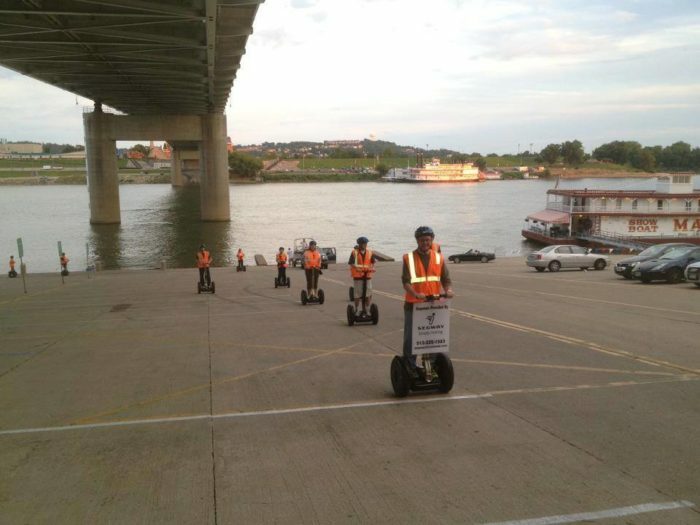 Have you been on a Segway yet? If not, it's a blast and a unique way to see Cincinnati. The Garage OTR offers Segway of Cincinnati tours and you can choose from options like riding through downtown, Eden Park, or the riverfront. For more information, visit their website here. 3. A Helicopter Tour of Cincinnati. Did you know you could do this? 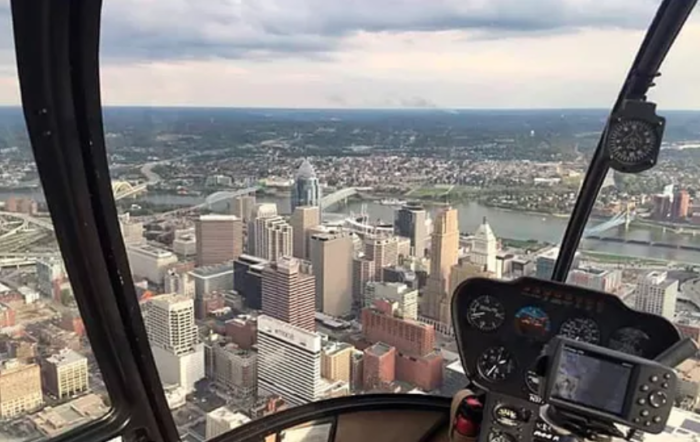 Operating from Lunken Airport, Stratus Helicopters offers several options for tours of Cincinnati from the sky. You can see the best of the city from a birds-eye-view, making this one of the most unique excursions in the area. For more information, visit their website here. 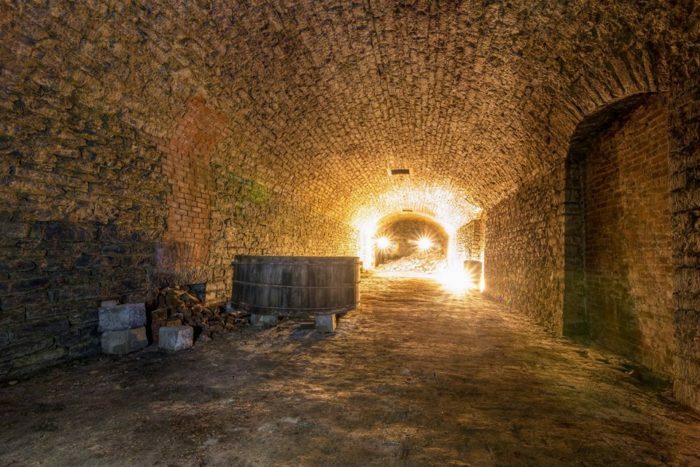 There's a lot of history hiding beneath the streets of Cincinnati, and American Legacy Tours' Queen City Underground Tour takes you there. 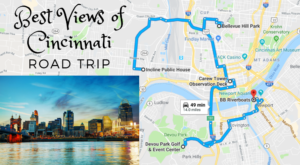 They offer a variety of options to explore Cincinnati both above and below our beautiful streets. For more information, visit their website here. Are you a Reds fan? 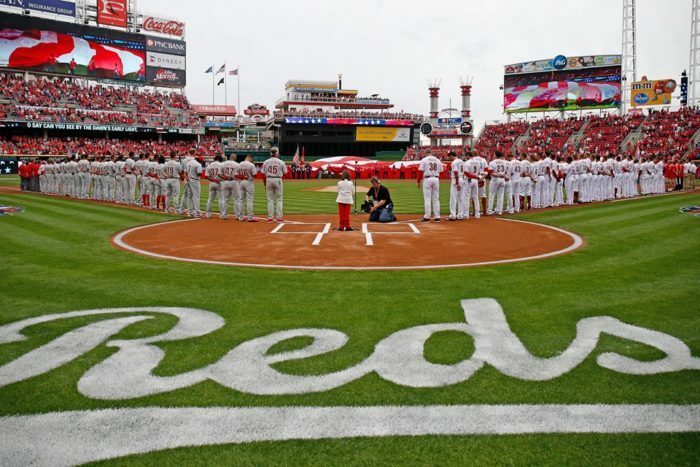 Great American Ballpark is a beautiful destination in Cincinnati and you can take a behind the scenes tour to see it like never before. In fact, you'll feel like a player as you visit the press box, the dugout, and even have a chance to go right behind home plate and experience the view like the one in the photo above. For more information, visit the website here. 6. A Food Tour of Cincinnati. 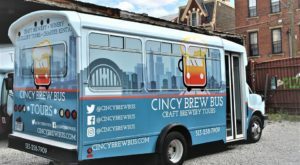 What better way to see Cincinnati than by tasting your way around the city? 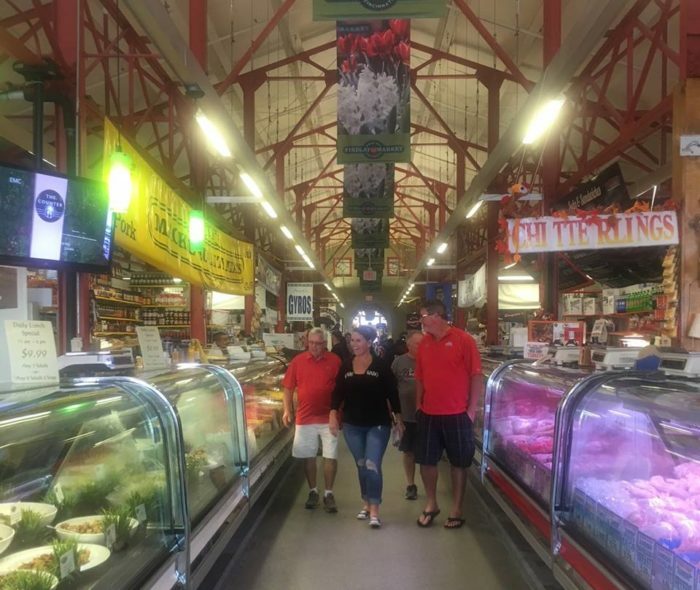 Riverside Food Tours offers options on both sides of the river and you can taste a sampling of favorites from places like OTR and Mainstrasse, or you can opt to travel by Streetcar and hop on and off as you explore the city. For more information, visit their website here. Even if you’ve lived in Cincinnati your entire life, chances are you have yet to experience our city like this. 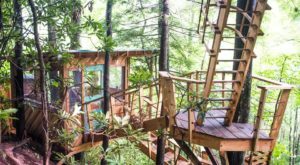 Have you ever played tourist and gone on one of these unique tours? 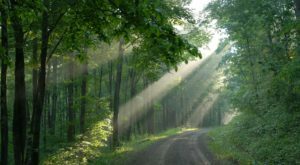 Do you know of any others in the area that we should check out? Share with us in the comments! 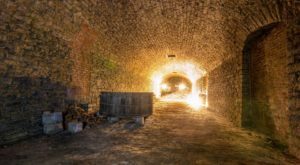 And if you prefer a spooky tour of Cincinnati, check out our previous article here.